New Zealand - I amor You. 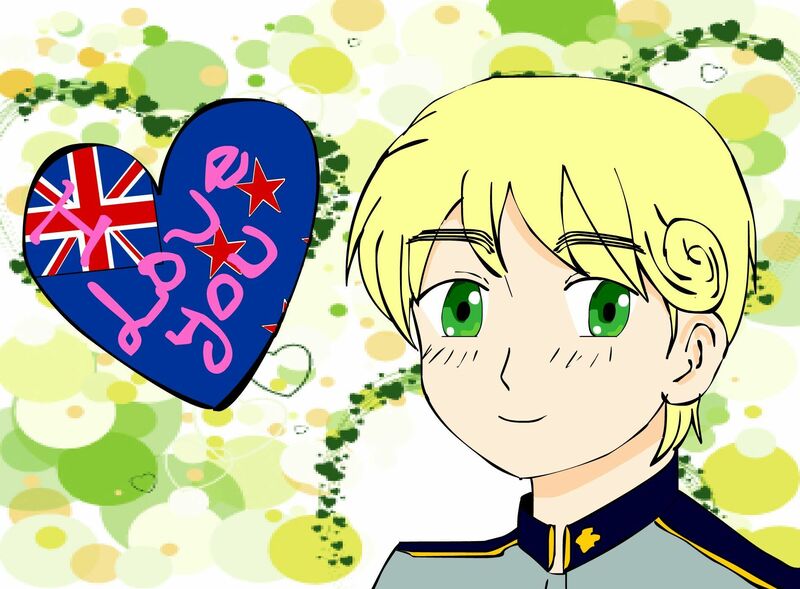 My present for hetalia - axis powers FanGrils, in this Velentine's dia. HD Wallpaper and background images in the hetalia - axis powers club tagged: hetalia aph new zealand i love you.